Proudly introducing the newest member of the Zoefest2017 Squad… Lady Tabatha Mosman Kimberly the First – gifted to Anne for her birthday yesterday! Happy Birthyay Anne! 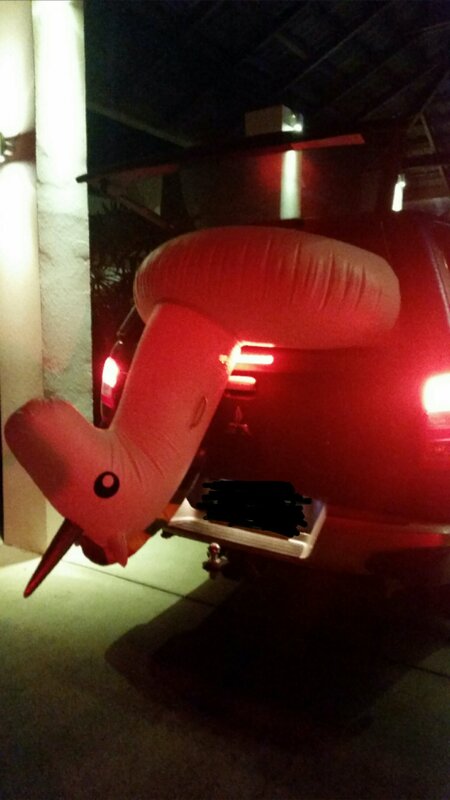 We wish you and your giant inflatable unicorn a lifetime of happiness together… if you can fit her in your luggage.